What an awesome picture! 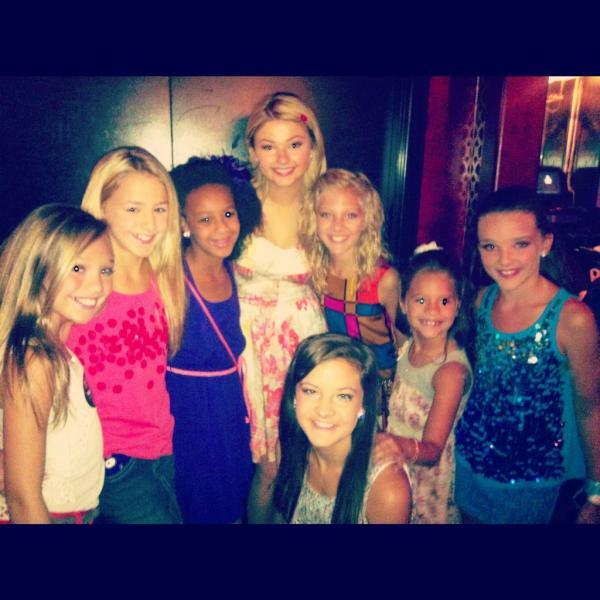 Stefanie Scott and the girls of Dance Moms look lovely! Previous Article: Bella Thorne And Zendaya Talk All About Fashion With BOP And Tigerbeat Magazine!